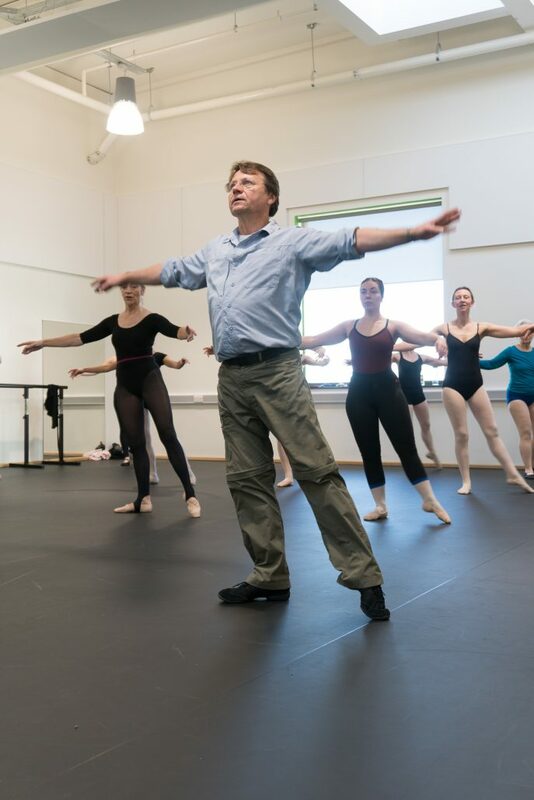 A big thank you to all those who attended our January Masterclass with Matz Skoog! We thoroughly enjoyed putting on the event at the great new Aureus school facilities. Matz brought his expertise and put it to good use in some fun, energetic and challenging sessions! 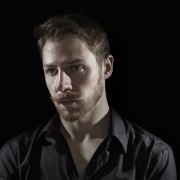 He has enjoyed an extensive dancing career at the highest level in both classical ballet and contemporary dance. This includes several years as a Principal Dancer at the English National Ballet. 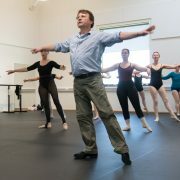 He held Artistic Director roles with the Royal New Zealand Ballet and English National Ballet before becoming a freelance teacher, artistic consultant and coach. In case you missed out, check out a selection of images from the day. Remember, we will be running Masterclasses every term so if you missed out on this one make sure to keep and eye out for the next one!